Editorial calendar. There’s something about those words together that just feels so… so…. Legit. Like I feel like I’m some sort of of pro magazine editor or something when I tell people I’m working on my editorial calendar. Truth be told, though, an editorial calendar isn’t glamorous by any means. It is, however, the workhorse behind my productivity. Well, maybe not the workhorse but definitely the thing that makes me feel like I need to be more accountable. Want to take control of your blog? Become more organized and less stressed? Want to beat writers block? 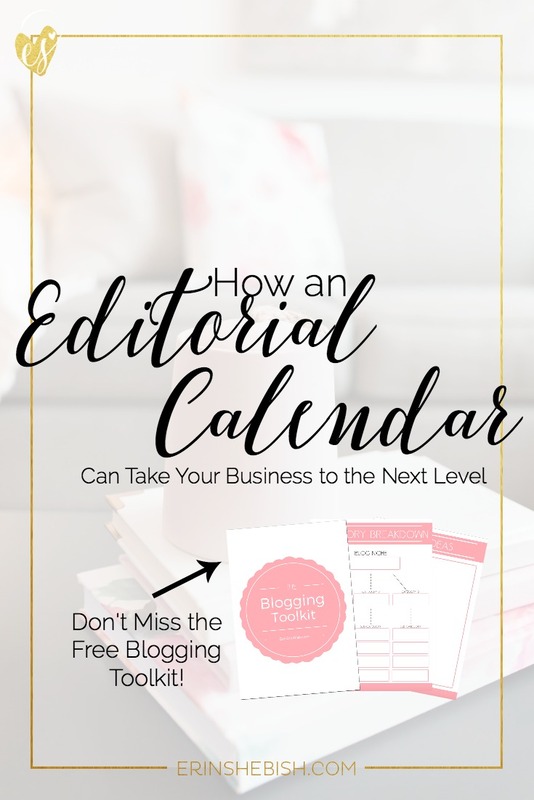 Friend, you need an editorial calendar!